Cannibals, murder, female empowerment… and spicy, yummy curry? Oh heck, yes…. 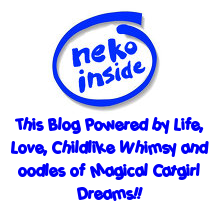 this one definitely sounds like a certain goofy Catgirl’s idea of movie fun. So what the heck are we waitin’ for? Let get to it, shall we? Now from what the Trailer showed… and a little research I did… I soon discovered the idea behind this one is a pretty gross bit of Malay folklore in which some sort of love spell can be cast by tricking a guy into eating… errr… ahhh… umm… a rice dish made out of vaginal secretions, menstrual blood, and feces. Eeeeewwww!! Yep, I kid you not. Somehow I just know this one’s gonna be nasty. Still wanna hear all the icky evil details? Then… if you’ve a strong stomach and a liking for odd Asian horror… just “Read On” o’ Gentle Visitor and let this wee Catgirl tell you all about it. So…. how about a Malay horror film about big killer snakes? 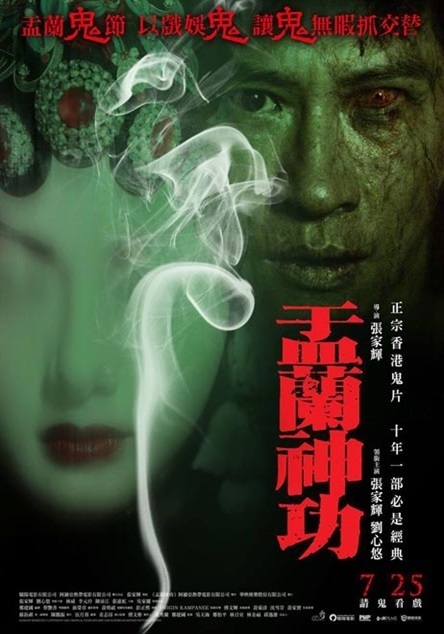 Yep.. that’s what your favorite Catgirl’s got for you this time out o’ Gentle Visitors, and to be specific we’re taking a quick peek at “Ular”, the recently released island snake survival/horror effort by director Jason Chong and produced by Showbiz Productions Sdn. Bhd. 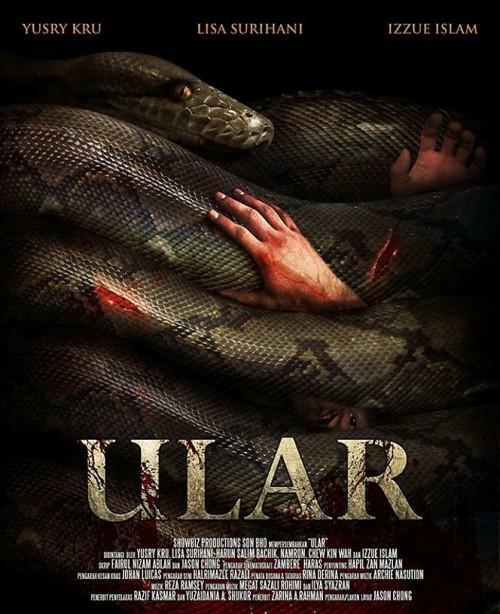 The word “ular” itself is apparently translated from Malay simply as “snake” and a quick look at the Trailer had this wee lady thinking it’s come sort of a local low budget horror cross between “Anaconda” and “Snakes On A Plane”. But with a whole lot less swearing by Samuel L. Jackson… 😉 Hmmmm? “Snakes on an Island” maybe? Time for this wee movie lovin’ Catgirl to put all my crazy personal drama behind me and get back to what I do best. 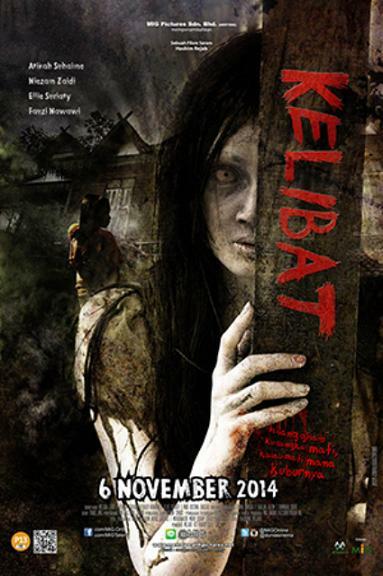 Watch goofy horror movies from all those odd foreign places practically nobody has ever heard about here in the good ol’ US of A. Ohhh… and of course, tell all of you Gentle Visitors to my personal lil’ Litterbox all about them… 😉 This time out we take a look see at the recent Malay horror effort “Sembunyi: Amukan Azazil”. Ummmm? Ok… now wait a minute…. that actually sounds pretty good. Malaysia scored a big hit with this wee Catgirl the last time they tried that tricky mix of scares and laughs (and a wee bit of sweet romance….) in “Tolong! 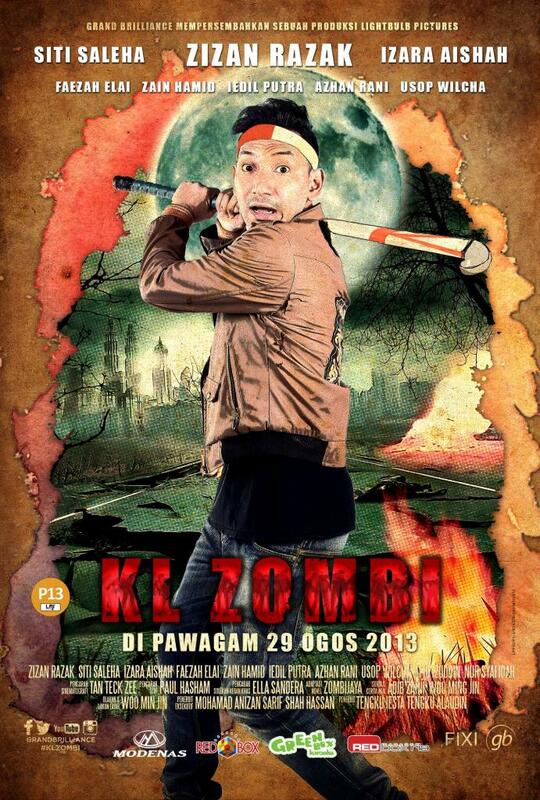 Awek Aku Pontianak!” so they already had me interested. And that goofy poster!! How could I not take a chance? Honestly… how could I miss this one… I’d always want to find out if it was as fun as it looked. Finding a new Malay DVD source gave me the perfect excuse to find out.